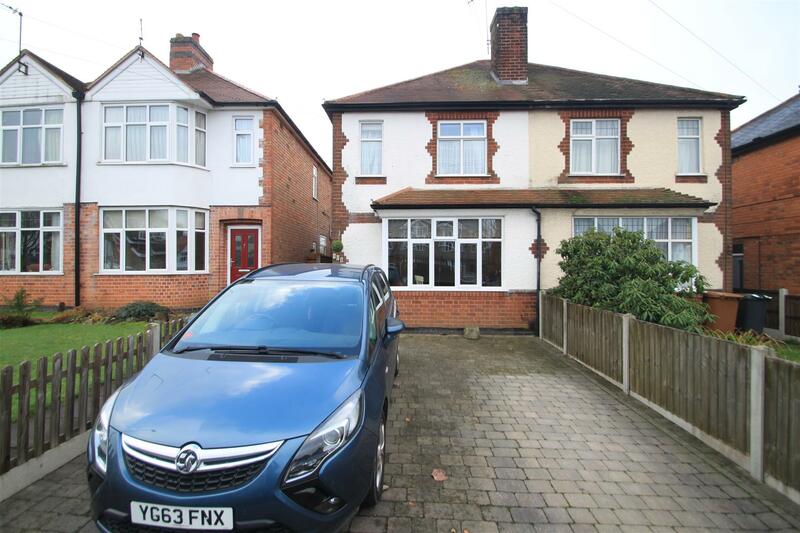 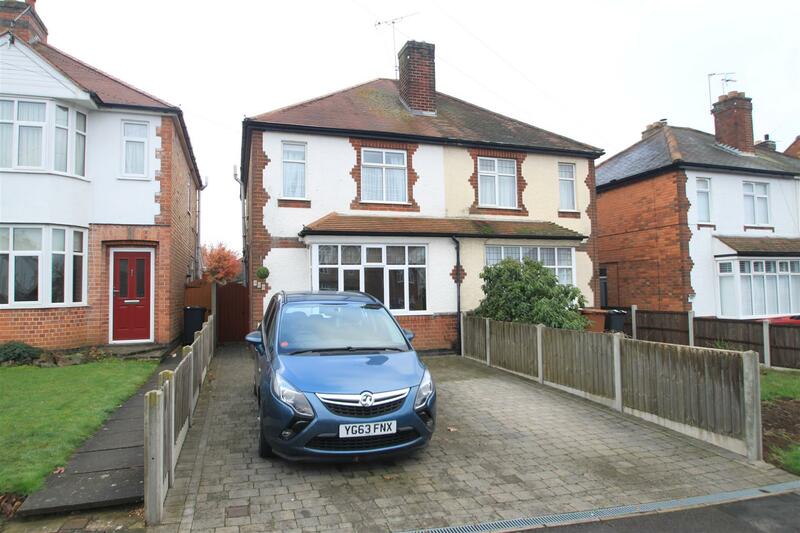 A fantastic opportunity to purchase this extended and improved, three bedroom semi detached property situated within the highly regarded location of Burbage. 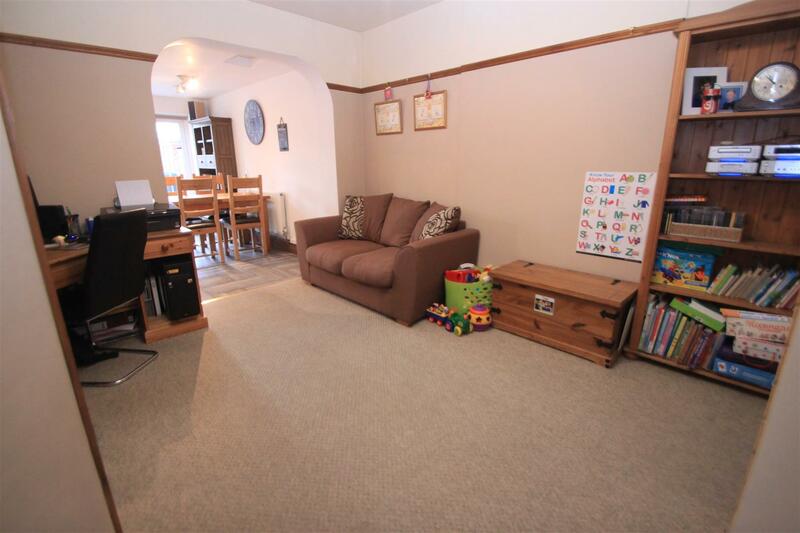 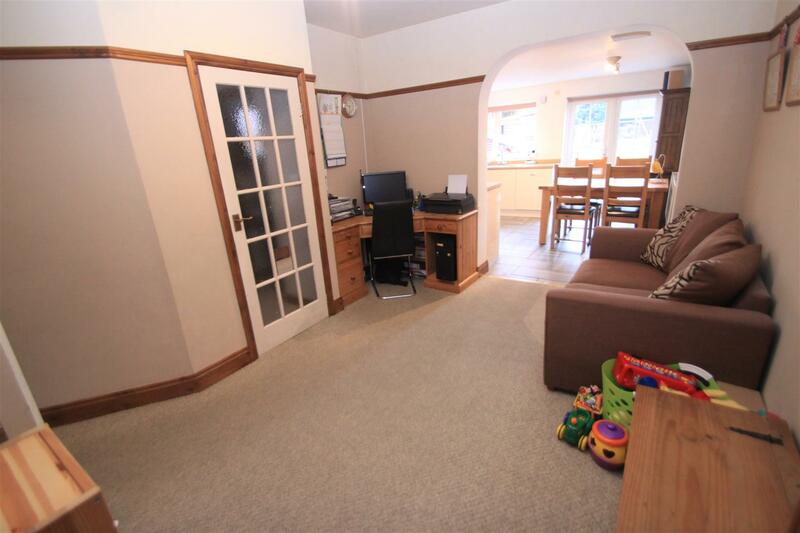 The property which provides excellent access to the M69/A5 roundabout, and close to schools, is ideal for commuters and families. 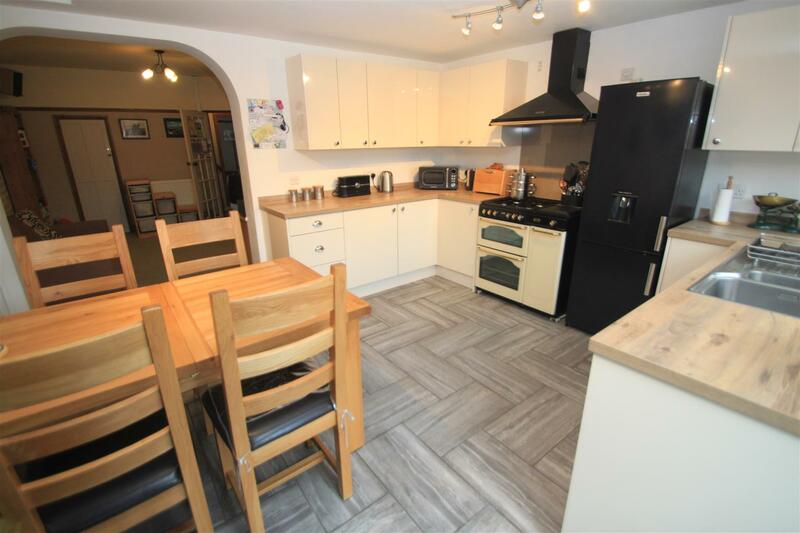 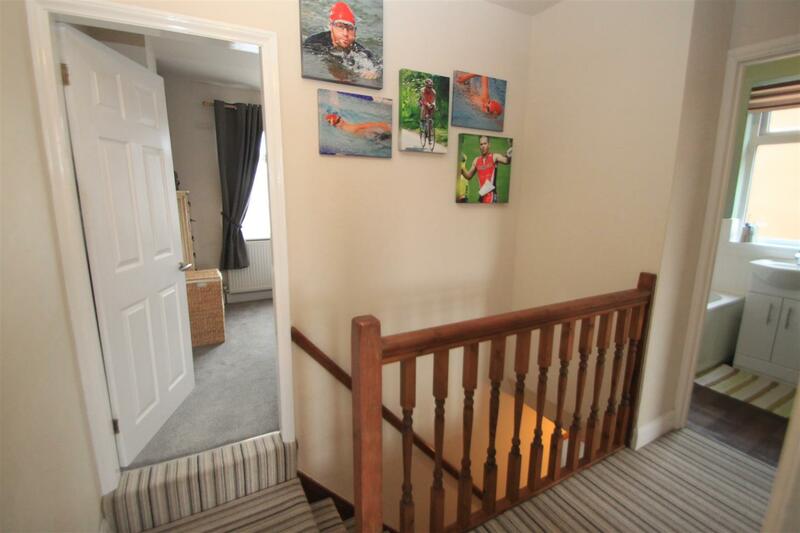 In brief, the accommodation comprises, entrance hall, spacious lounge, separate dining room/sitting room, kitchen dining room, cloak room and a utility room. 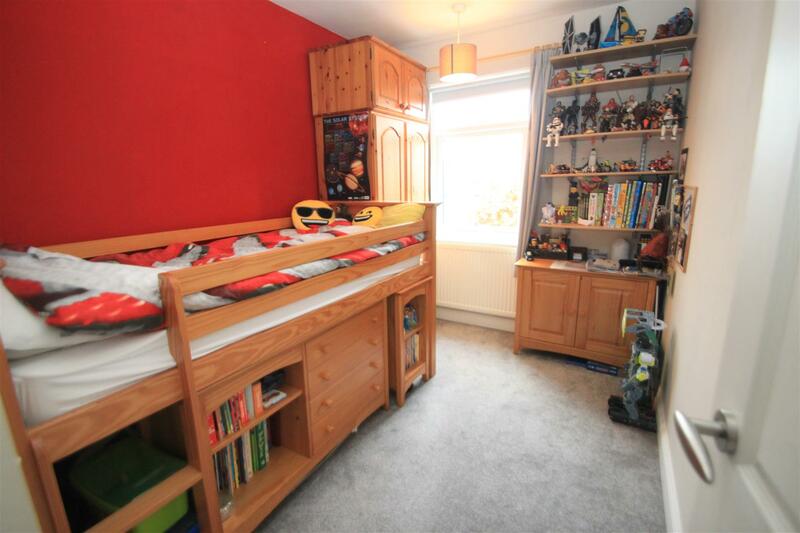 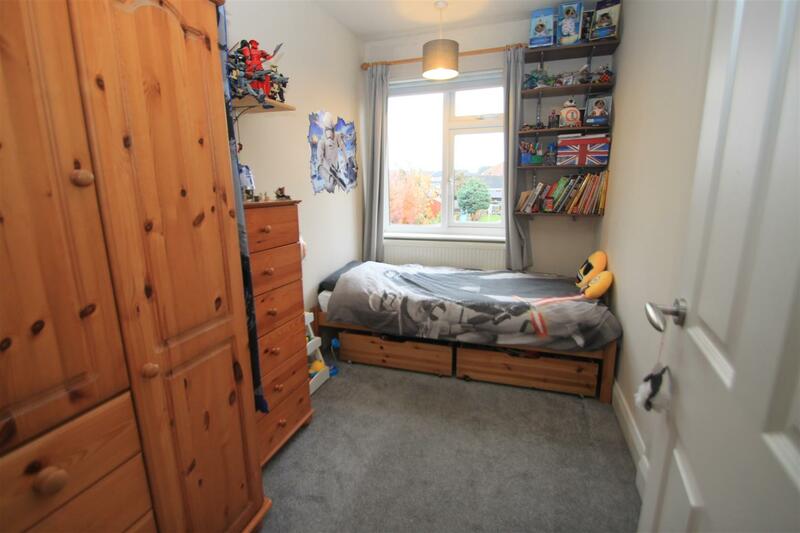 On the first floor there are three good sized bedrooms and a family bathroom. 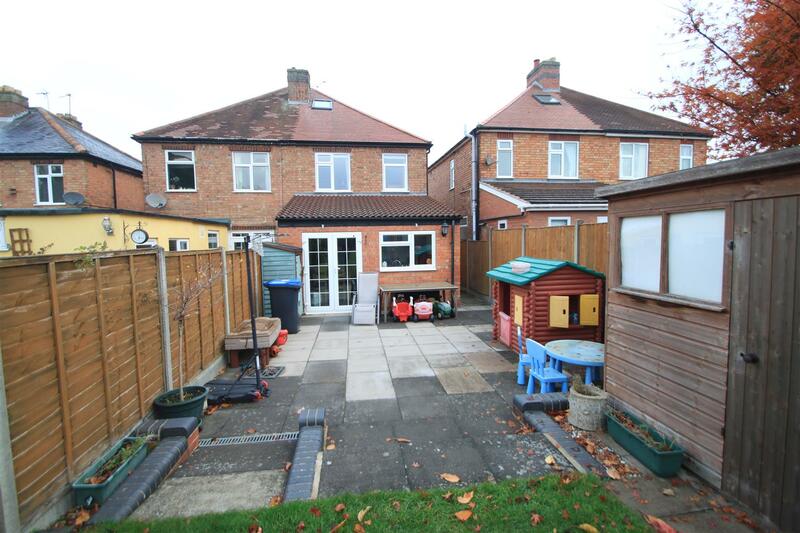 Outside, to the front there is ample parking on a block paved drive. 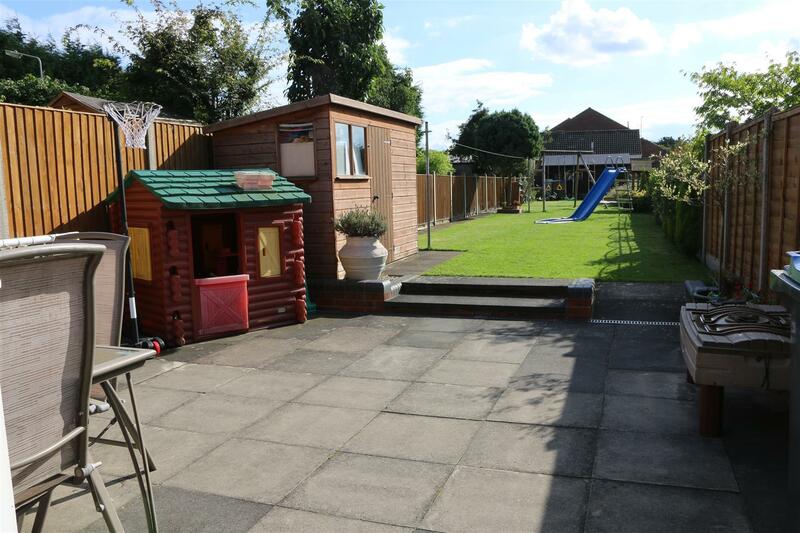 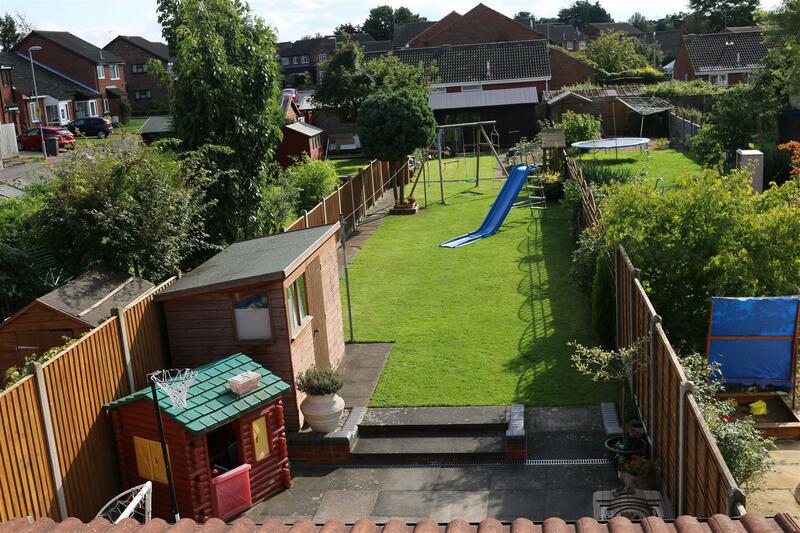 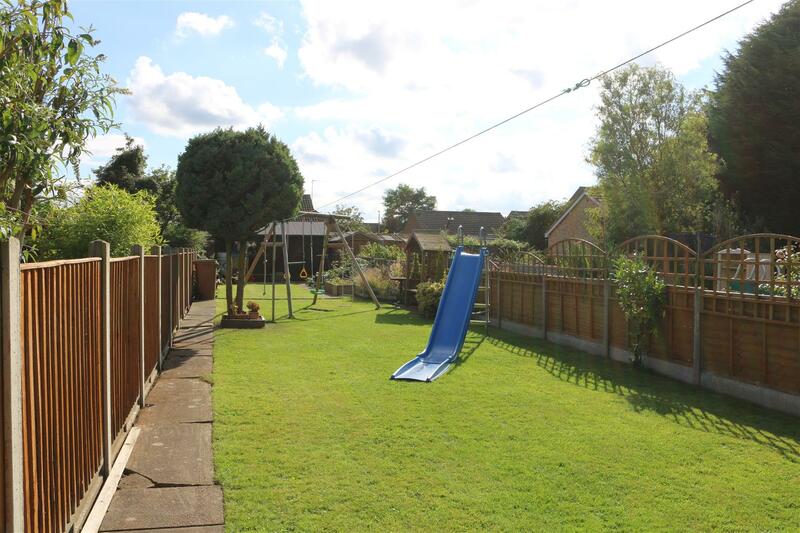 To the rear, there is a large garden, which is mainly lawned and great for wearing out the children! 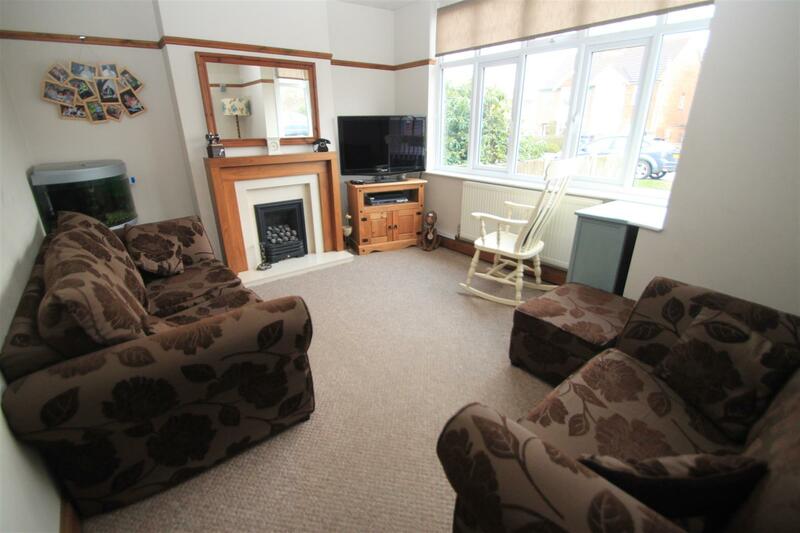 With picture rail, double glazed boxed bay window to front, radiator, feature fireplace with living flame effect gas fire, wooden surround, marble hearth and backing. 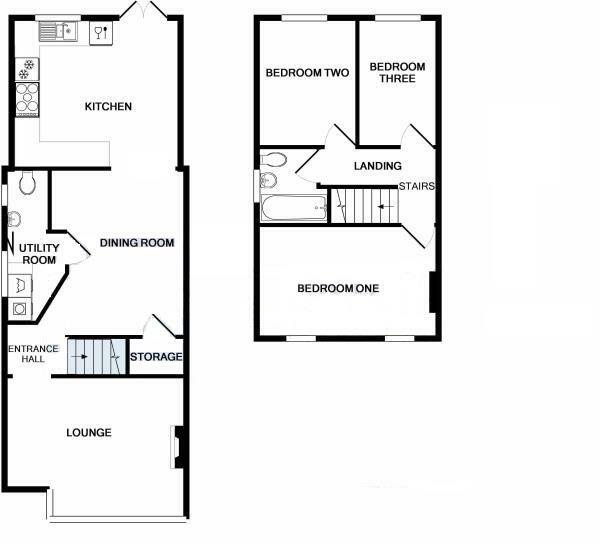 With low level flush WC, wall mounted wash hand basin, tiled flooring and opaque double glazed window to the side. 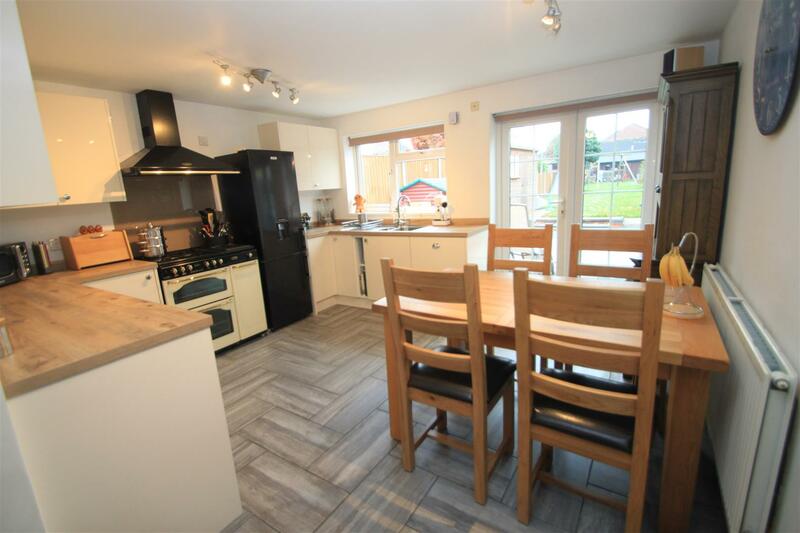 With an excellent range of contemporary base and wall units, square edged work surface over, up stands to splash back area, space and point for cooker with extractor hood over, one and a half drainer sink with mixer tap, ceramic tiled flooring, double radiator, double glazed patio doors to the rear and double glazed window to the rear. 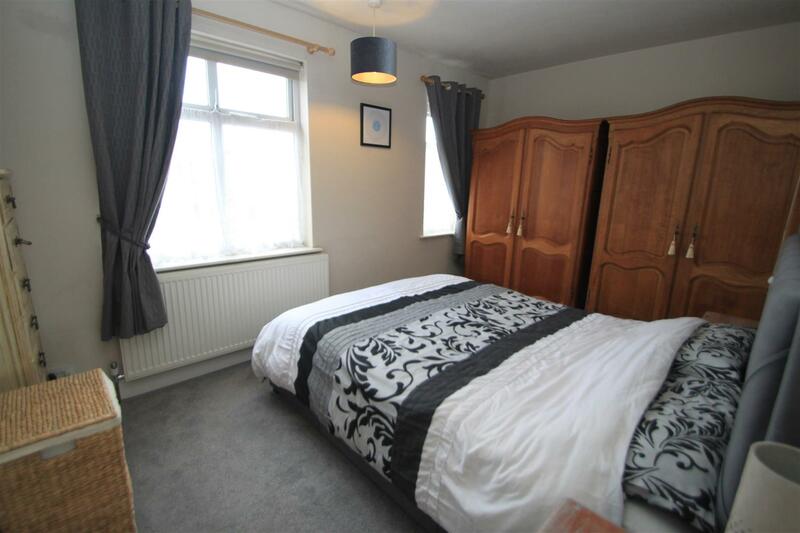 With two double glazed windows to the front and double radiator. 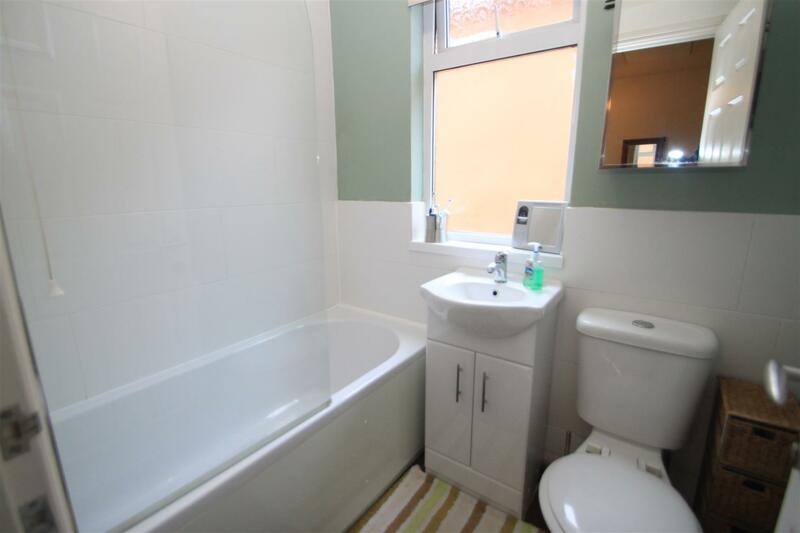 Re fitted bathroom with low level flush WC, vanity sink unit, paneled bath with rain effect shower head and hand held shower unit, tiling to splash back areas, opaque double glazed window to the side and chrome towel radiator. 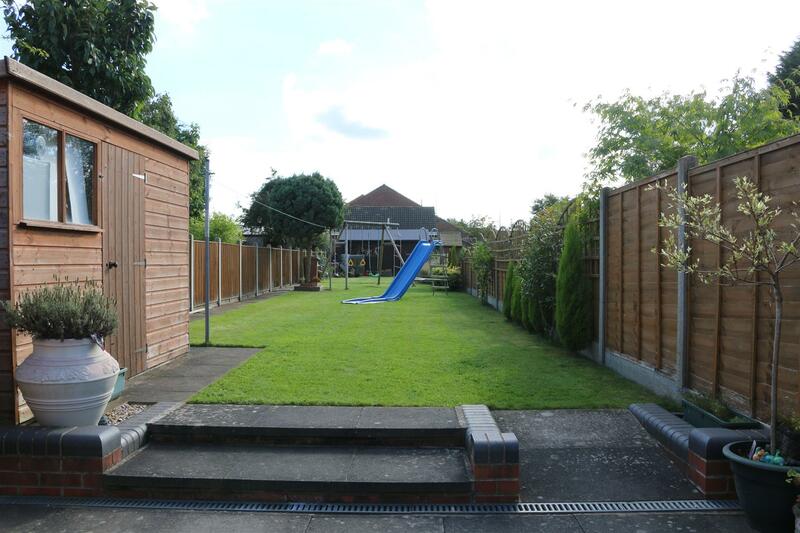 South facing garden with large slabbed patio, outside tap and security lighting, storage shed and a large summer house, approximately 100ft, slabbed path to the end of the garden, mainly lawned with decorative borders, enclosed by timber fencing.